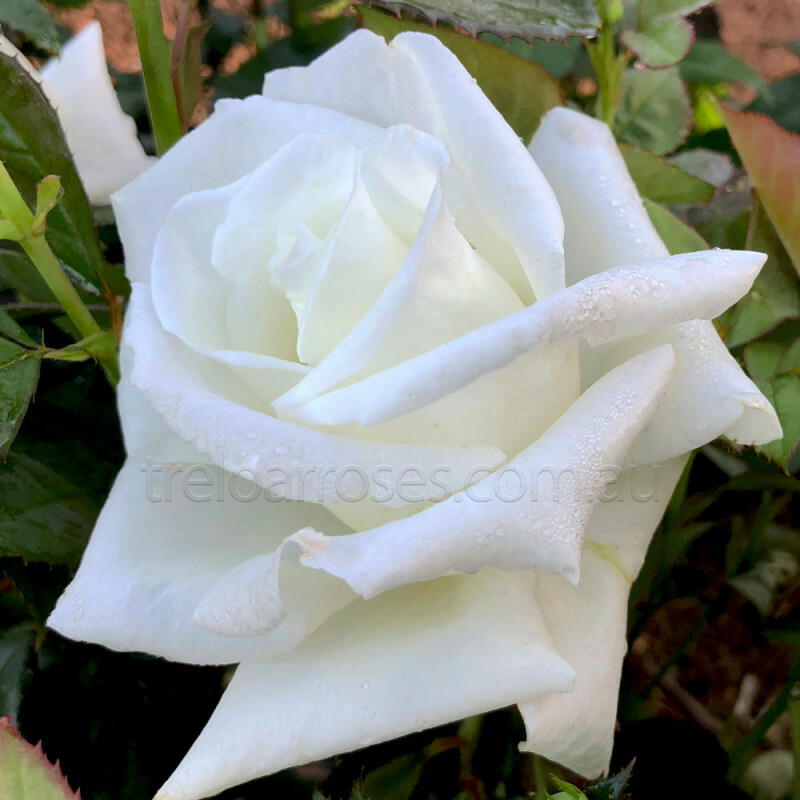 (Faiselle) - A hybrid tea of immense beauty and style. Pure white blooms shine like beacons in a continuous and breathtaking display. Highly perfumed, each flower simply bursts with a pleasurable and intense scent. A robust and healthy performer this rose is equally at home in both pot and garden alike. Proudly supporting the Murdoch Children’s Research Institute - $2.00 donation. Height 1.5m.